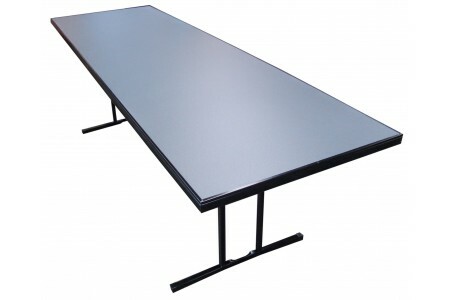 Our heavy duty folding tables are ideal for high usage environments. The preferred choice when you need a strong, durable table that will last. 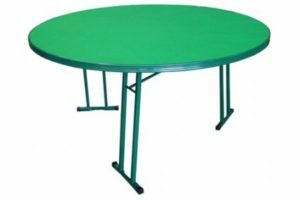 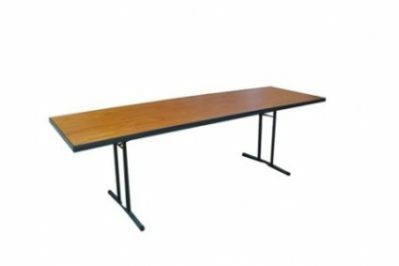 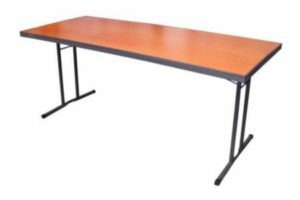 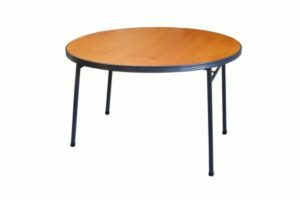 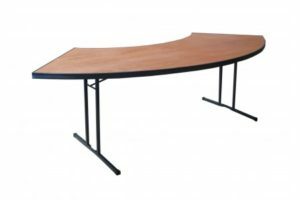  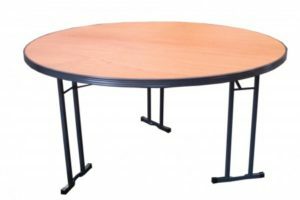 We manufacture trestle tables and supply to hire companies, community groups, schools, churches, conference centres, hotels and individuals in both New Zealand and Australia. 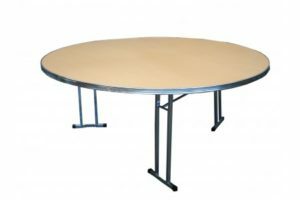 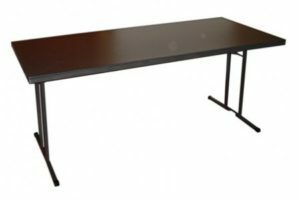 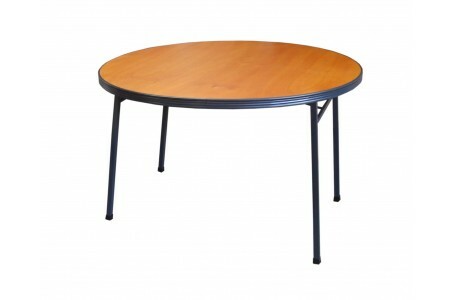 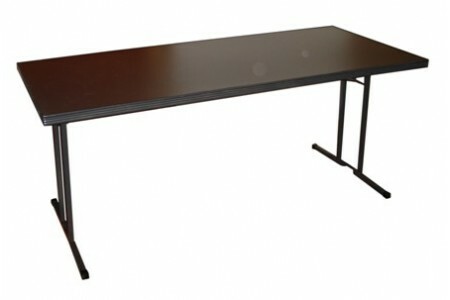 Standard folding tables are available ex-stock in a range of sizes and styles, with other options available on request.